Do you know that cockroach is a high-risk pest that can cause serious health hazards from food contamination? Additionally, it spreads an obnoxious odor and is distasteful sighting in your property. 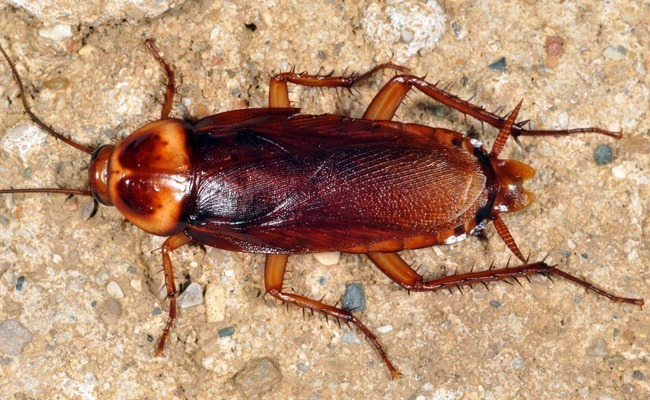 For commercial businesses, cockroach infestation can ruin their reputation, causing huge loss of revenues. The good news is Supreme Pest Control has the expertise and advanced techniques to eradicate them completely from your premises. Our cockroach control service Dubai is designed to make your property 100% pest free, ensuring utmost safety & superior quality. For reliable & excellent cockroach pest control Dubai, contact us today.